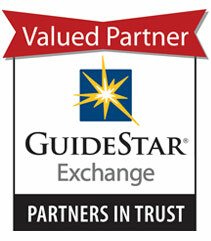 The Olbrich Botanical Society received the GuideStar Exchange Seal, a leading symbol of transparency and accountability provided by GuideStar USA, Inc., the premier source of nonprofit information. The Seal demonstrates to Olbrich Botanical Society's vast support-base the deep commitment our organization has in nonprofit transparency and accountability. In order to be awarded the GuideStar Exchange Seal, the Olbrich Botanical Society had to fill out every required field of our report page on www.guidestar.org, including our annual report, photos, videos, etc. Visit www.guidestar.org and search for "Olbrich Botanical Society" to view our report page.